CLEAN CARFAX! ASTON MARTIN RAPIDE SEDAN! SHARP CAR V12! 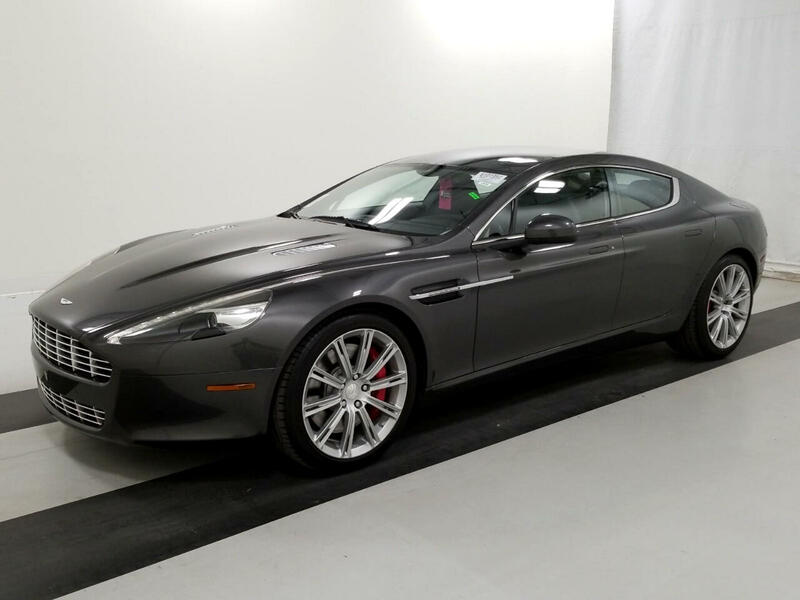 2011 ASTON MARTIN RAPIDE SEDAN FOR SALE! 6.0L V12 ENGINE PRODUCING 470 HORSEPOWER! VERY SHARP CAR! CLEAN CARFAX! NICELY OPTIONED WITH HEATED AND COOLED SEATS (FRONT AND REAR), REAR ENTERTAINMENT, NAVIGATION, PADDLES SHIFTERS AND MORE! WE SHIP ANYWHERE! Message: Thought you might be interested in this 2011 Aston Martin Rapide.